The City of Cape Town has received the 2014 Community Development Project of the Year Award in recognition of its Community Residential Unit (CRU) Refurbishment Programme – a community development programme developed by the City to change the lives of its tenants in CRUs. The City also won the award for the Best Exhibition, which showcased its affordable housing opportunities. “The way in which the City has contributed to a meaningful network of public-private partnerships, including the emphasis on the transfer of skills and community empowerment, has been one of the most recognised and admirable aspects of the programme. We are so proud of our Human Settlements Directorate for attaining this prestigious award and for the milestones which they have achieved over the past year in increasing the delivery of housing opportunities as a means of enabling redress,” says the City’s Mayoral Committee Member for Human Settlements, Councillor Siyabulela Mamkeli. The CRU Refurbishment Programme is ongoing in various areas across the city and was launched as a result of the City’s dissatisfaction with the maintenance conditions of CRUs. Throughout the implementation of the projects, the City has focused on maintaining open communication channels with all affected tenants and the broader community, ensuring that the community is involved in every step of the way. More than 6 500 Council rental units of the 7 775 initially identified in 2008 have already been upgraded as part of this programme. The upgrades include repairs to doors and windows, plumbing installations, rewiring the entire electrical installation, the fitting of new kitchen sink units, vinyl flooring and new wall tiling. Improvements are made to refuse collection areas, security and any leaks, blocked sewers and deteriorating staircases. Leaking roofs, gutters and downpipes are also attended to. The City’s Pelican Park project has been recognised by the SAHF as the country’s Best Integrated Housing project. This is an innovative public-private partnership project and the City’s partner, Power Construction, also received an award for this project. 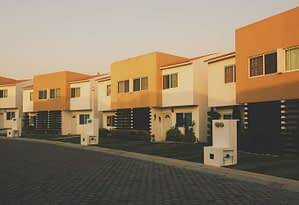 As at the end of June 2014, 607 houses had already been handed over at the City’s Pelican Park development. It is expected that the remaining 1 400 State-subsidised houses will all have been handed over by December 2016. 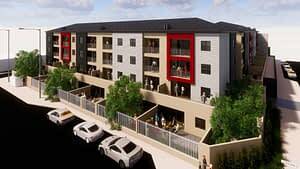 The total cost of this development is approximately R700 million, which includes State and private investment. 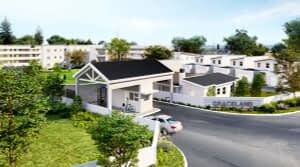 This particular development has been designated as a World Design Capital 2014 project because it implemented an innovative way of procurement that is now being rolled out in all housing projects. It is therefore transforming lives through design. 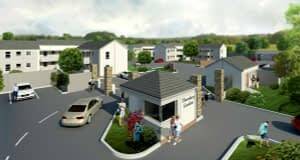 Pelican Park is integrated across the full spectrum of affordability, with 2 024 totally subsidised homes (Breaking New Ground) being built alongside 760 starter homes (Gap Housing) selling for R320 000, and 360 higher value homes (bonded) valued from R480 000 to R700 000. The development incorporates provision for two new schools and a regional clinic, to be developed respectively by the Western Cape Government Department of Education and City Health, as well as two properties zoned as places of worship, plus a commercial precinct which is well underway and expected to be opened in December this year. There are open spaces within the development itself, and safe courtyards encircled by houses. The site is close to transport opportunities and also fronts onto the False Bay Ecology Park, which can be accessed during daylight hours. “We are serious about changing the lives of our poorer communities. 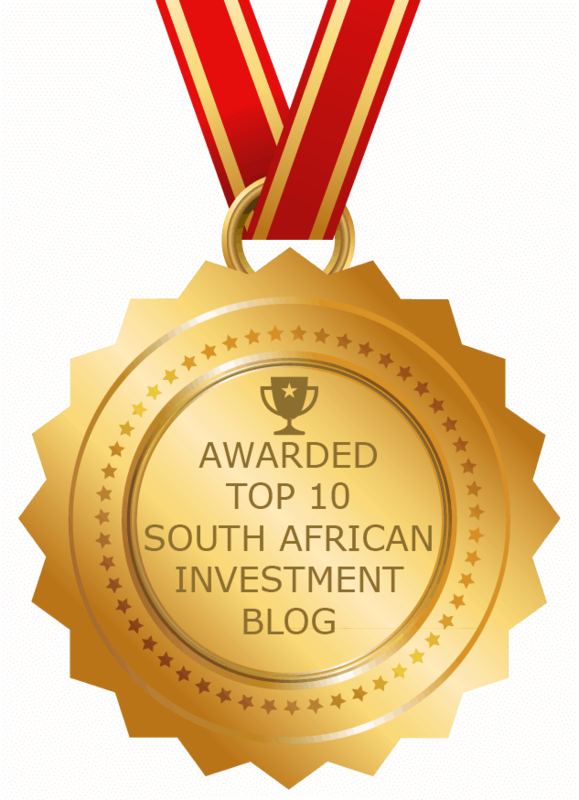 The SAHF recognition underscores the message that we can only achieve progress if we all work together. “Together with the private sector, our communities and other partners, we can balance the dynamics of the housing market and deliver increased housing opportunities to our marginalised residents,” says Mamkeli. The City also won the award for the Best Exhibition, which showcased its affordable housing opportunities. The City’s unique and innovative Stone Housing project in Ocean View – a World Design Capital 2014 project – received much local and international interest.